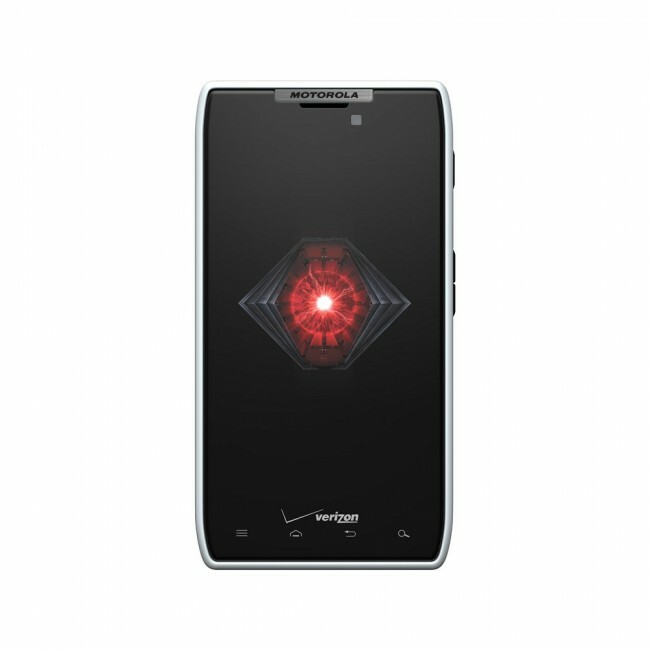 Well, we know that at least one phone is guaranteed to launch this Thursday, and it’s the white DROID RAZR. Just announced within the hour, you can pick up this special edition version of the world’s thinnest 4G LTE phone online or in stores for $299 on contract. It’s exactly the same phone as the original RAZR, but it has a white rim around the outside. Yep, this Thursday – as in tomorrow. The same day the you-know-what is supposed to drop, but has yet to be confirmed by you-know-who.